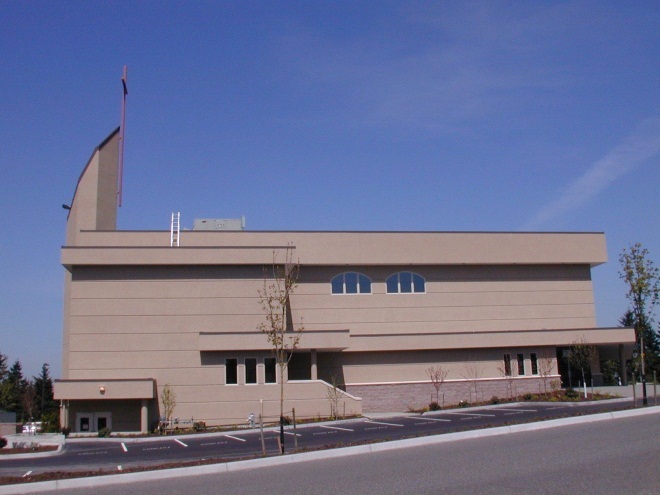 Bethany Baptist Church – HV Engineering, Inc.
Puyallup, WA – Mechanical systems for a new 52,000 sq. ft. church facility. 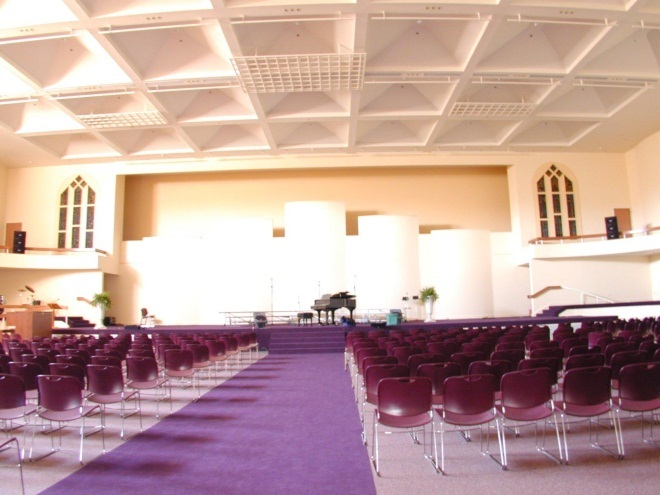 Included a main sanctuary, chapel, auditorium, two kitchens, youth center, nurseries, and twenty classrooms.